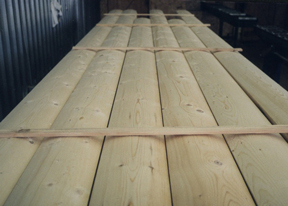 TL Timber has the capability of providing material in a wide range of sizes and profiles. 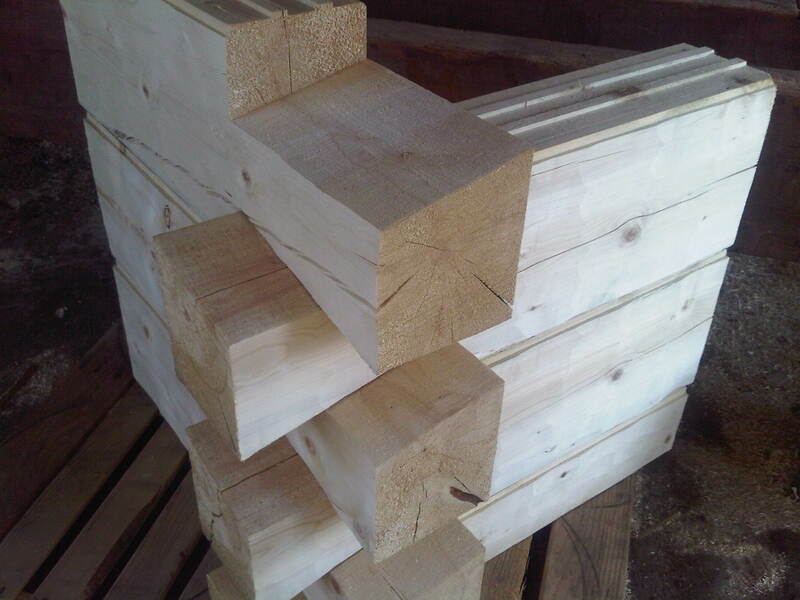 D log profiles are affordable and a standard in the log home industry. Sizes range from 6 x 6 through 8 x 12. Swedish cope can be offered in size ranges from 6" through 20" diameter in either coped or T&G profile. We offer a wide range of services from a hand peel finish, split rate for half log starter, flat cuts at any angle for roof construction, saddle or dovetail notching, and of course the custom craft option that delivers a precut pre-notched log home package for easy construction.